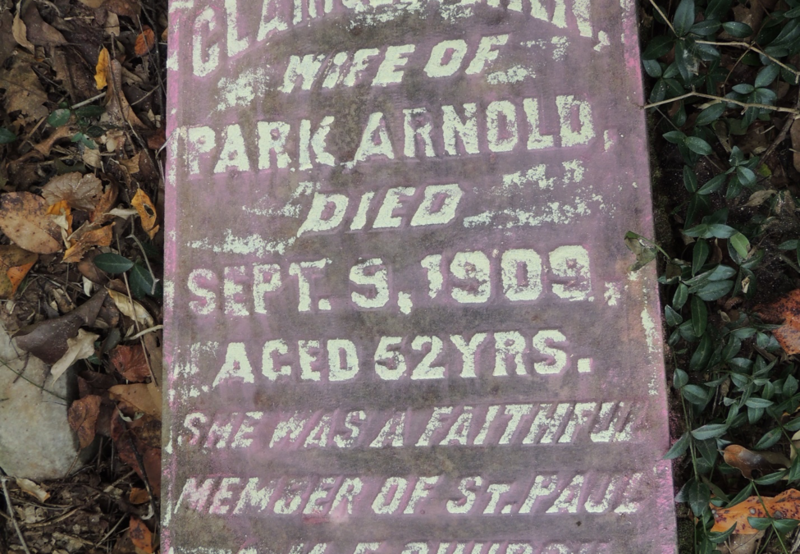 I have done a great deal of cemetery research, and I was able to find probate records, newspapers, and the census to tell more about the people I found in these cemeteries. These people lived before death certificates and marriage records, but I had a desire to tell a little about their lives. I have in some cases been able to find, or the descendant has been able to find me. One cemetery that I was interested in is called Save All Cemetery. Save All Cemetery was built by the sons of John Partlow, enslaver. After enslavement, African Americans became the owners. 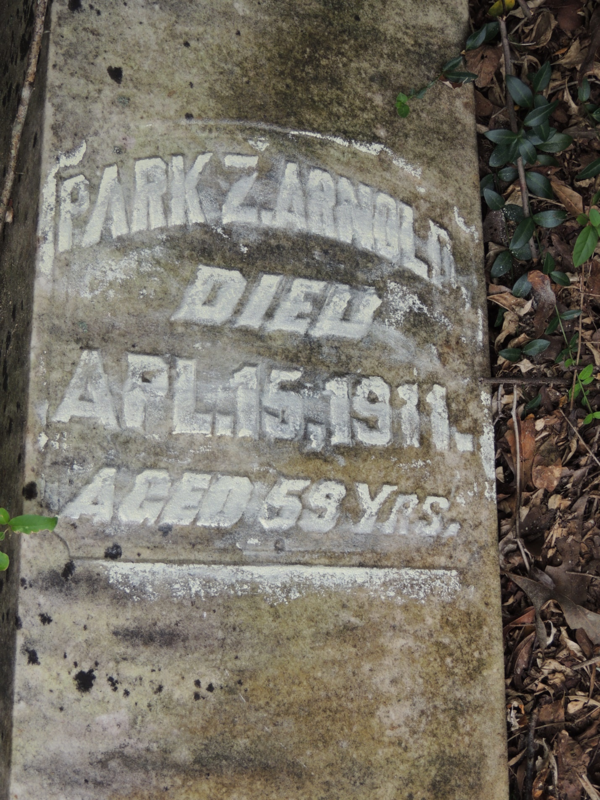 One of the people interred there was Park Z. Arnold who died April 15, 1911 at 59 years old. He was born before 1853! 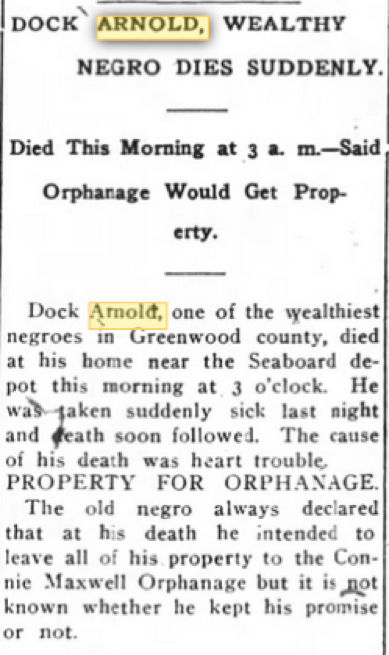 I was able to find a newspaper article about his death at Newspapers.com about Dock Arnold aka Park Z. Arnold. The article said that he had lost his wife three years before he death, and his son two years prior. His property would go to his siblings and a deceased sister’s children. 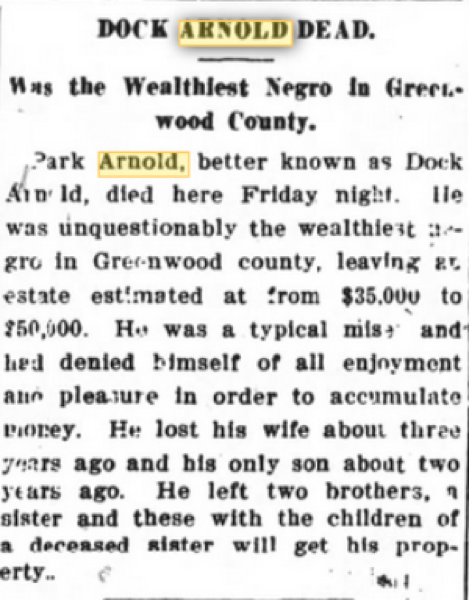 The fact that Park Z. Arnold was one of he wealthiest colored men in Greenwood County and his headstone lies in Save All Cemetery is a travesty. 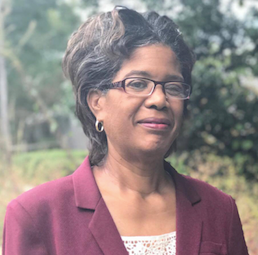 I am an indirect member of his family through his daughter, Rochelle Arnold Goggins. 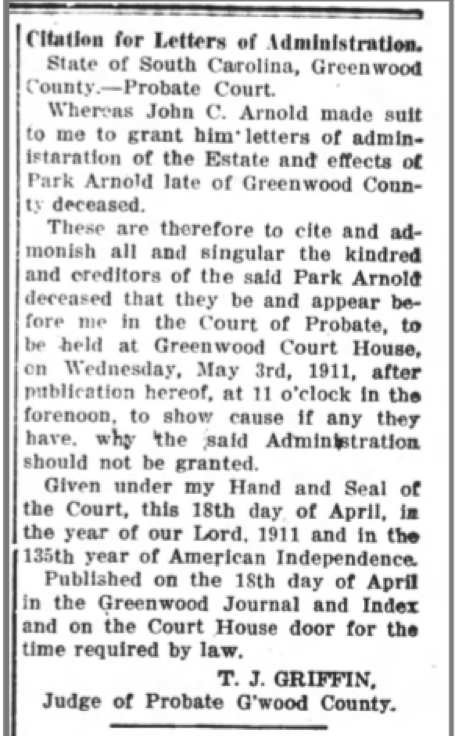 I was able to find Park Z. Arnold’s probate record. John C. Arnold, his brother, was the administrator. 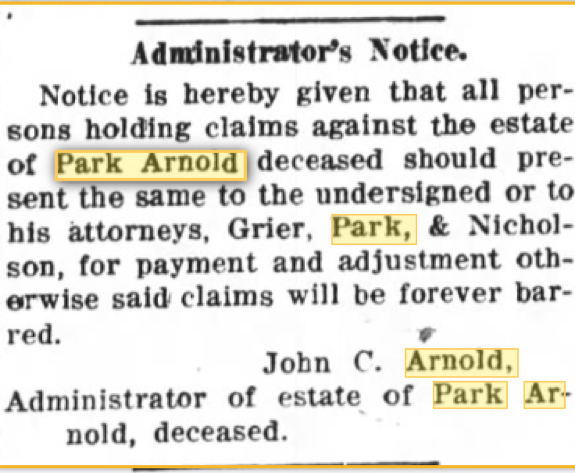 Park Z. Arnold died at 3 AM. “United States Census, 1880,” database with images, FamilySearch (https://familysearch.org/ark:/61903/3:1:33SQ-GYBK-S3D?cc=1417683&wc=QZ24-W6Z%3A1589414013%2C1589414117%2C1589394799%2C1589395245 : 24 December 2015), South Carolina > Abbeville > Greenwood > ED 13 > image 18 of 76; citing NARA microfilm publication T9 (Washington, D.C.: National Archives and Records Administration, n.d.). 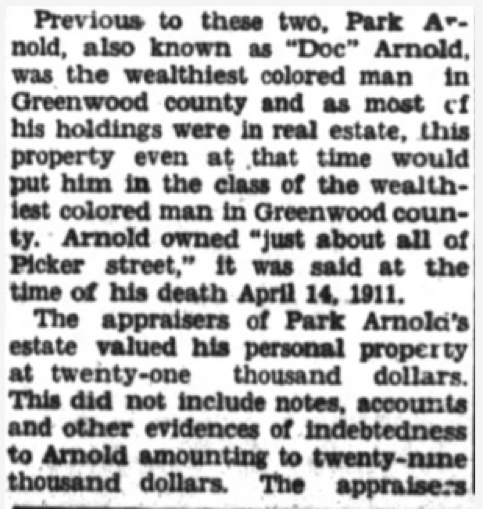 I was able to find Park Z. Arnold with his family living next to his mother, Emily, and her children in 1880. I can now search two directions. 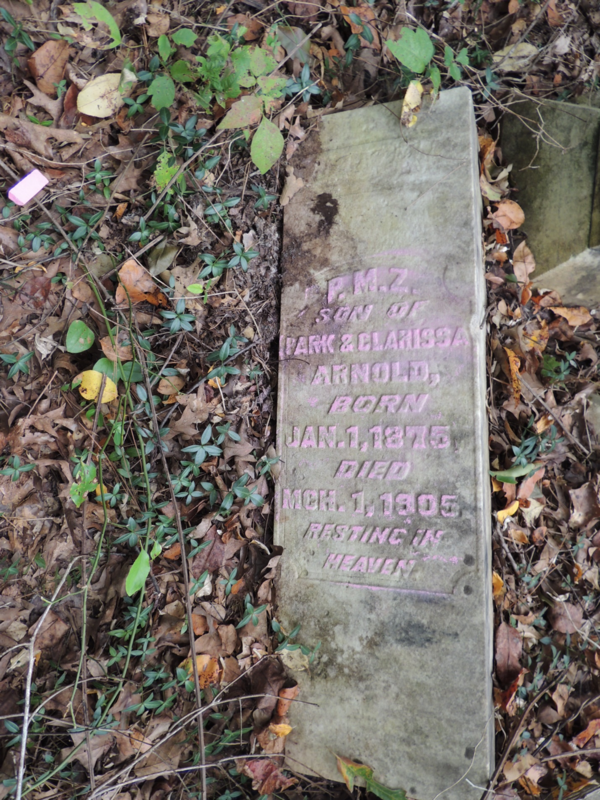 Can search for this family 10 years before in 1870, and I can find out what this family looked like in 1900. Clarissa Ann Arnold, FindAGrave.com, Faithful member of St. Paul AME Church. 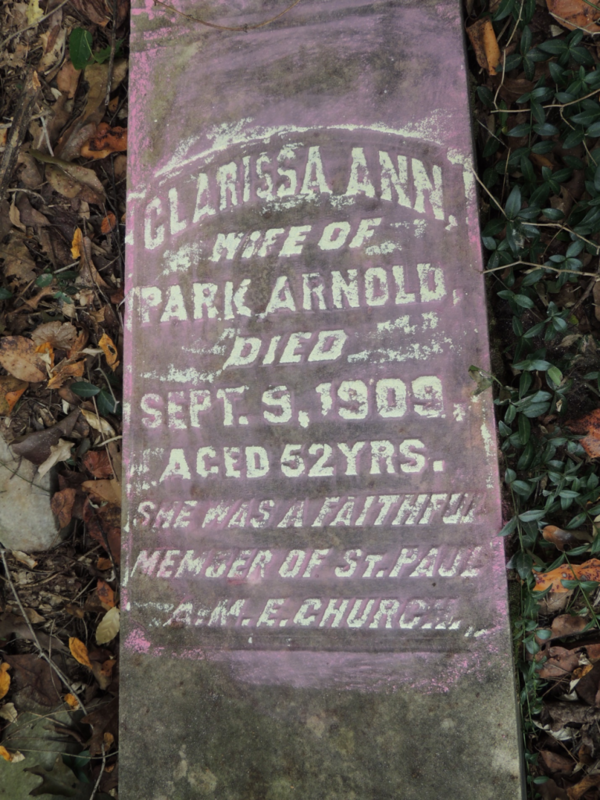 Can you take a closer look at an older family cemetery, even one that you did not know family is buried there? Look up the names found in the cemetery in historical newspapers, United States Newspapers. Look for probate or wills. Try to put together families. Let us know how you are doing in our Facebook Group.